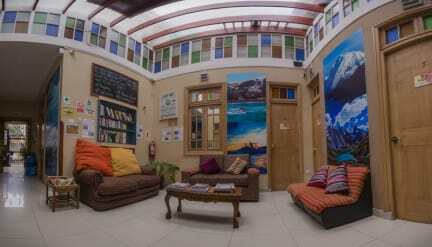 Great location, the best bed and sleep I had in Peru. Breakfast is decent. Daniel is very helpful. Would definitely stay again if go back to Lima.